Gooseberry is a rich source of Vitamin C and contains many minerals. It is good for hair growth,eye care, digestion etc. 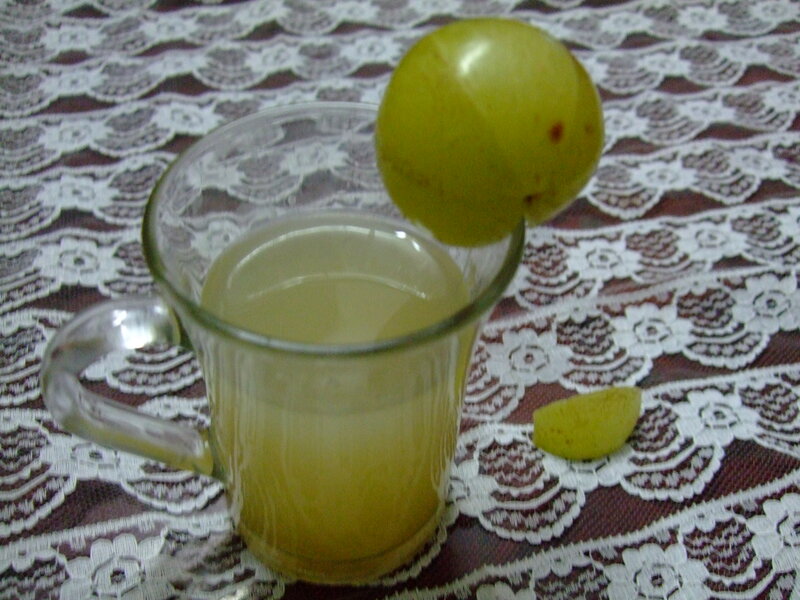 Here i´ve given a simple gooseberry juice recipe.Enjoy the taste and health benefits of Gooseberry.